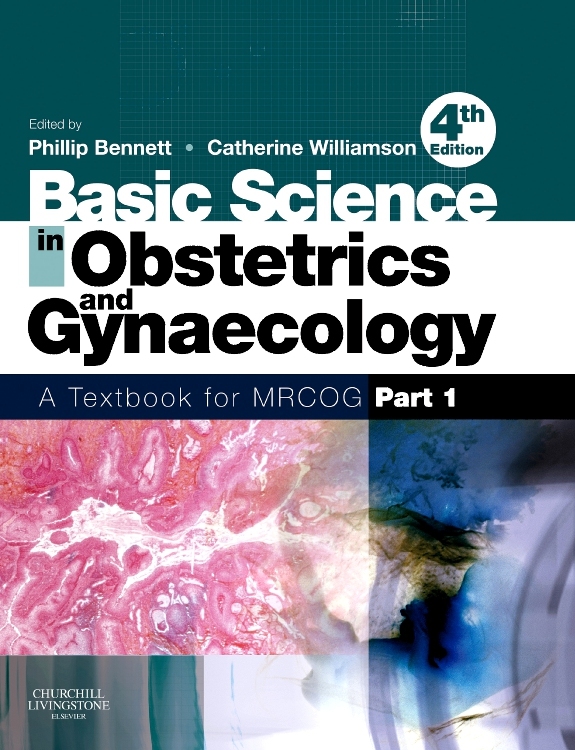 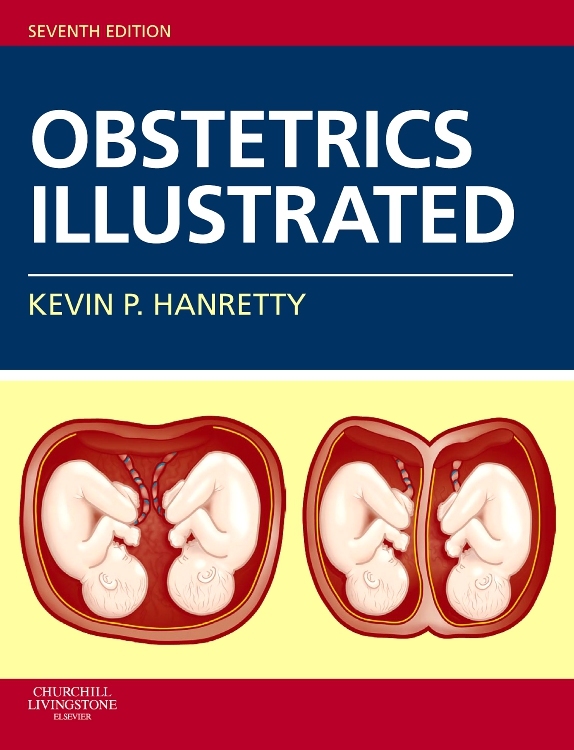 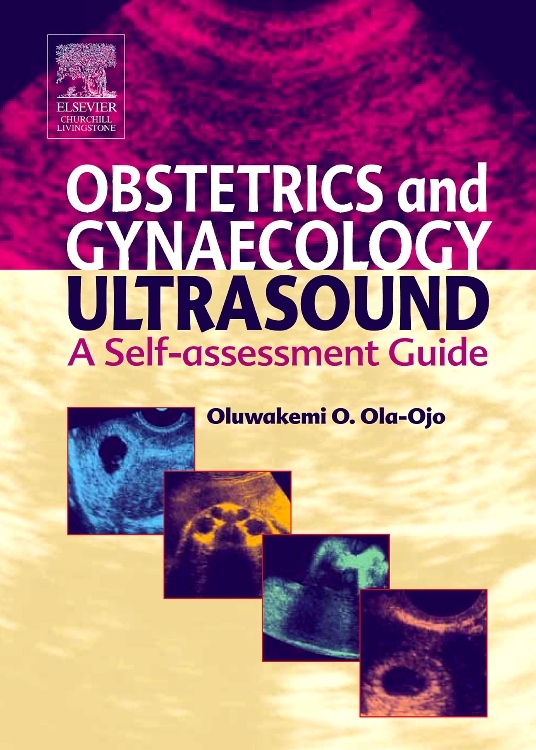 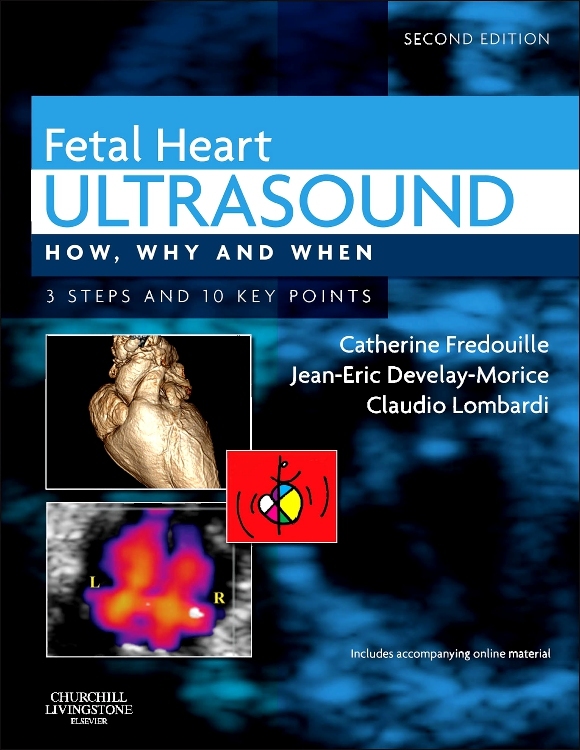 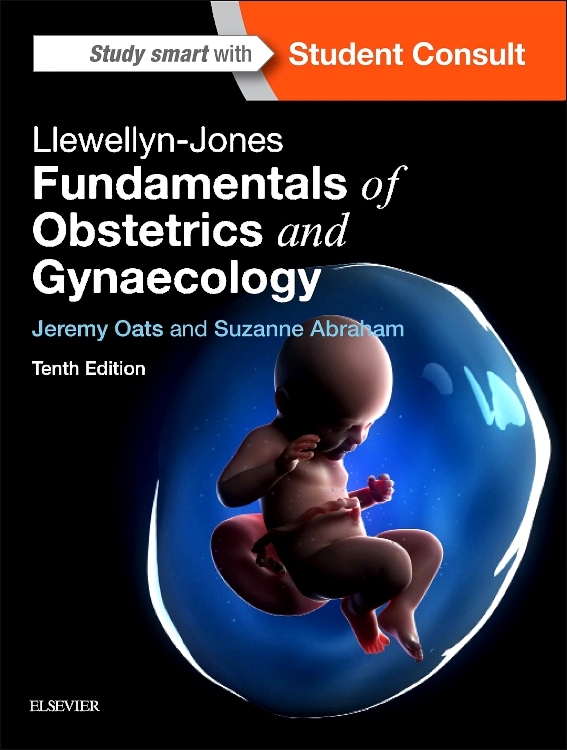 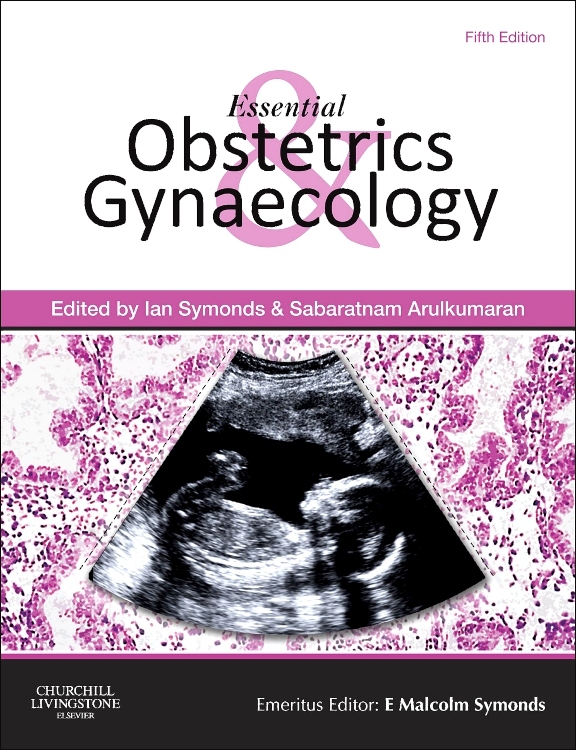 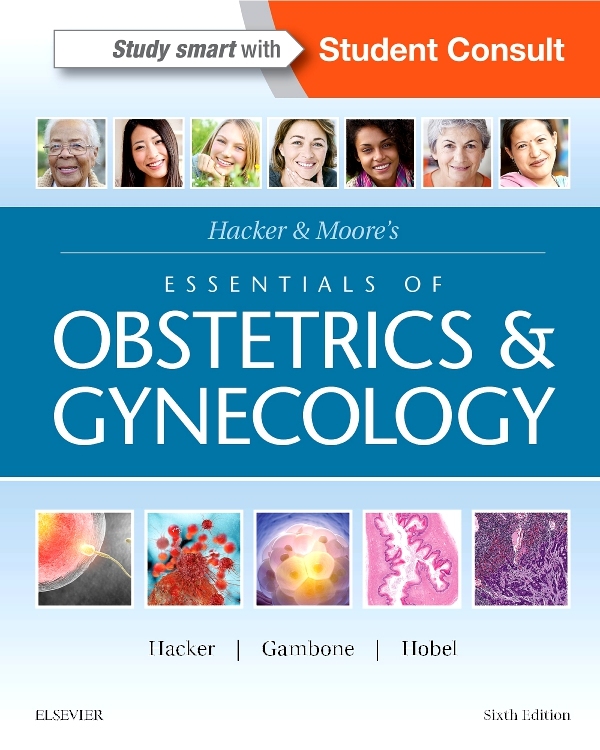 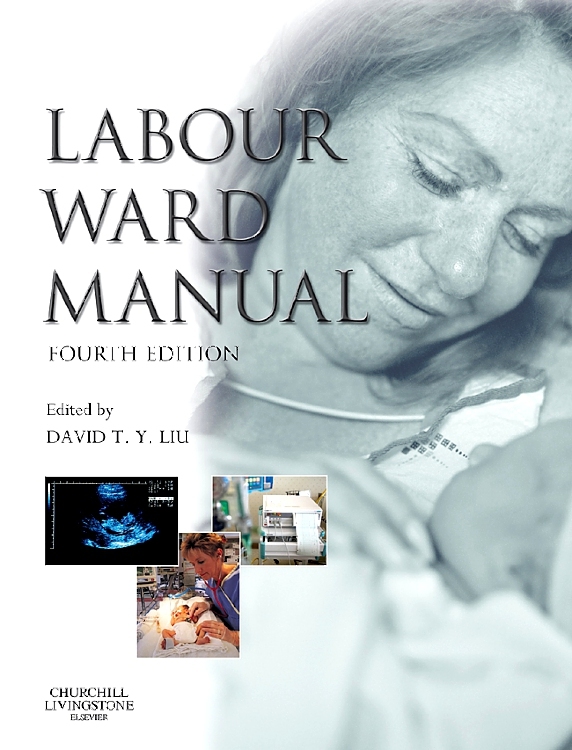 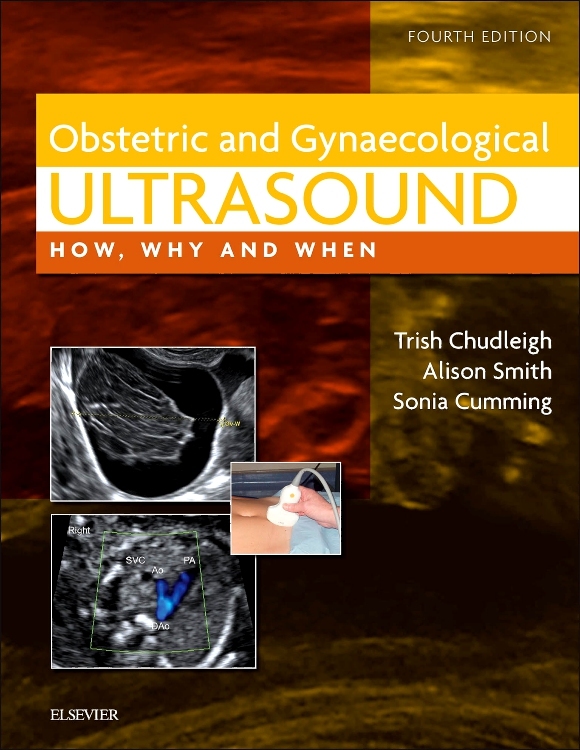 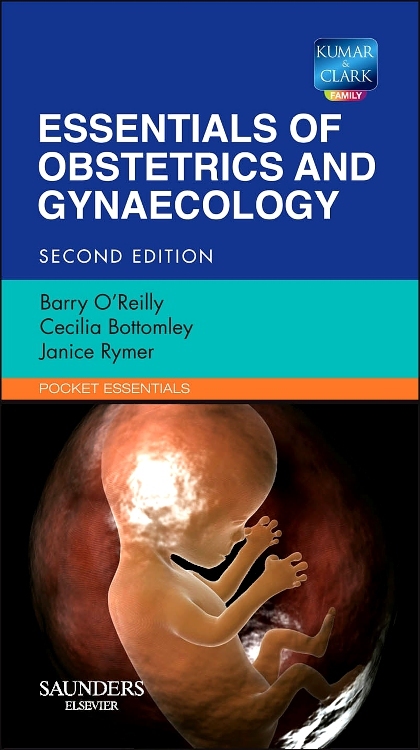 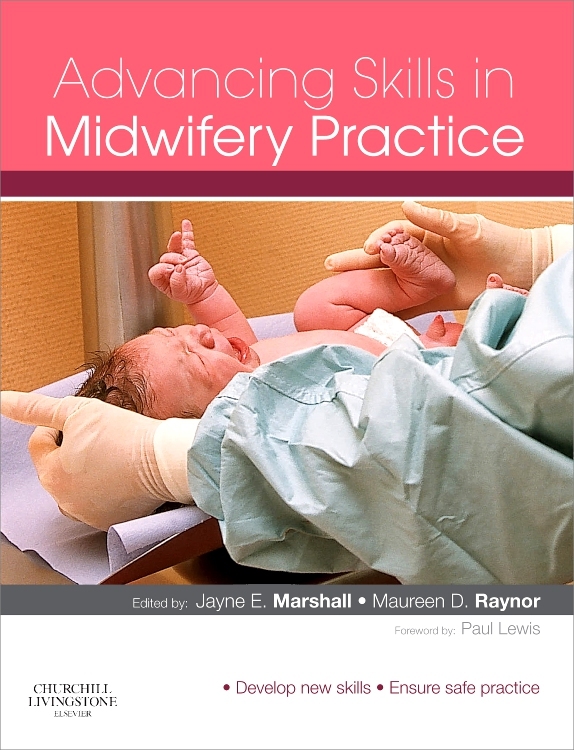 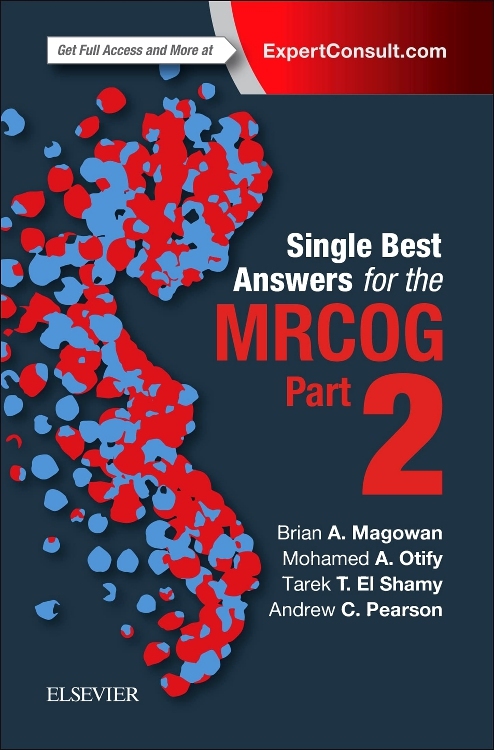 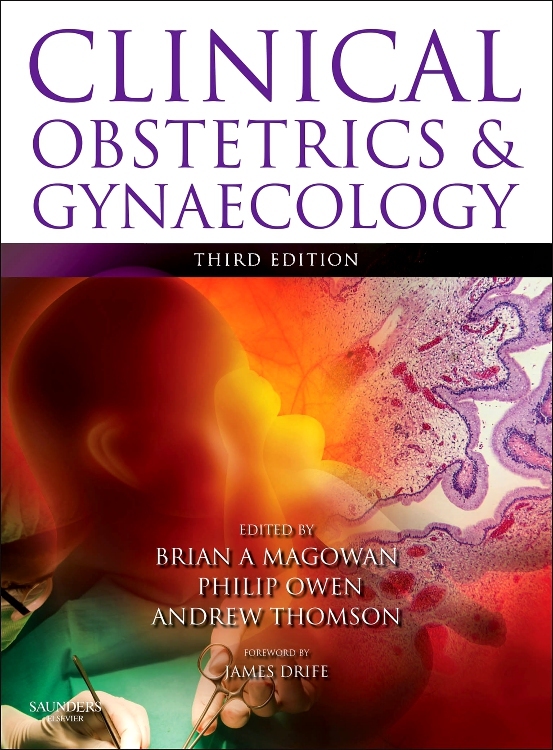 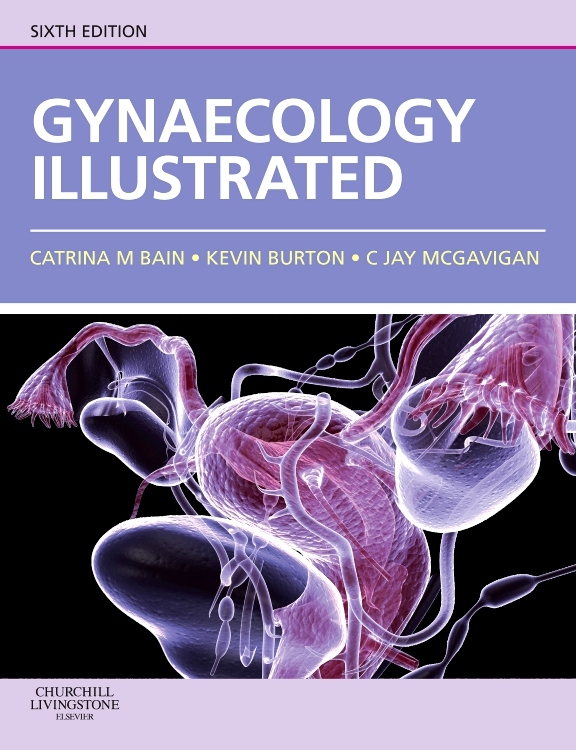 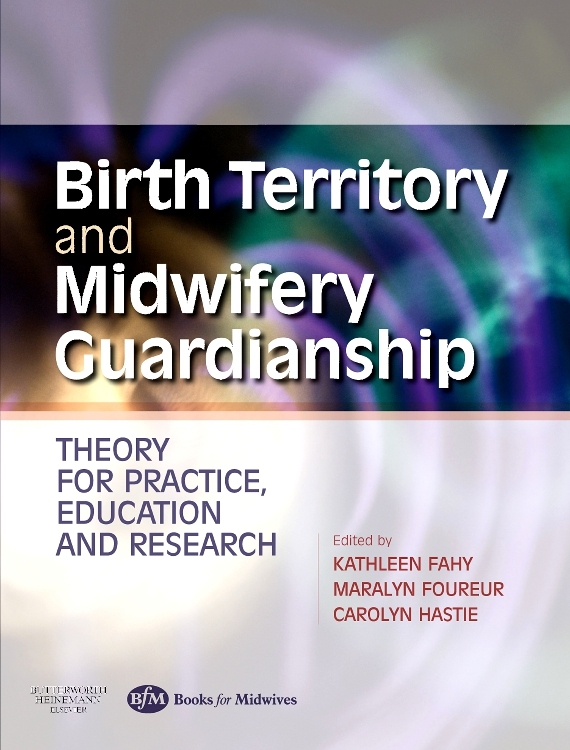 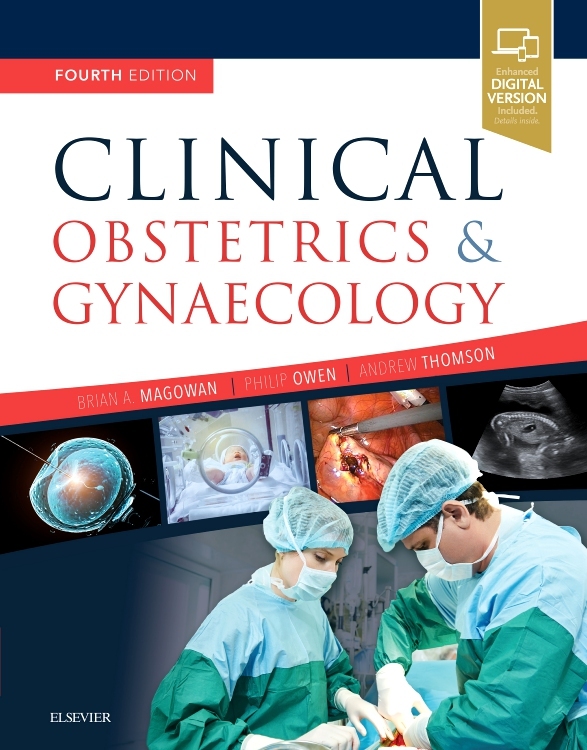 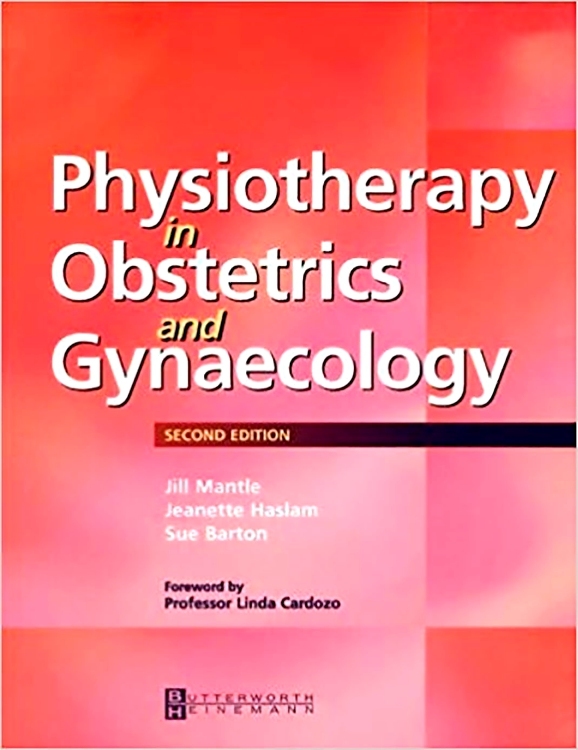 "I would not hesitate to recommend this excellent book to my students on an obstetrics/gynecology rotation. 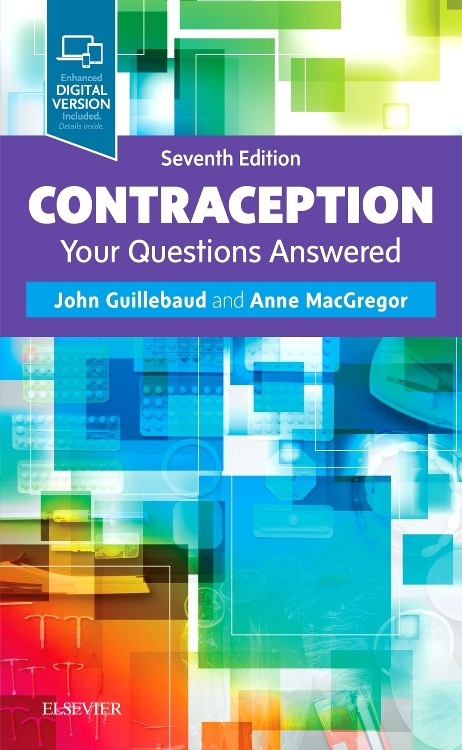 It is easy to read and includes recent updates, guaranteeing adherence to evidence-based medicine. 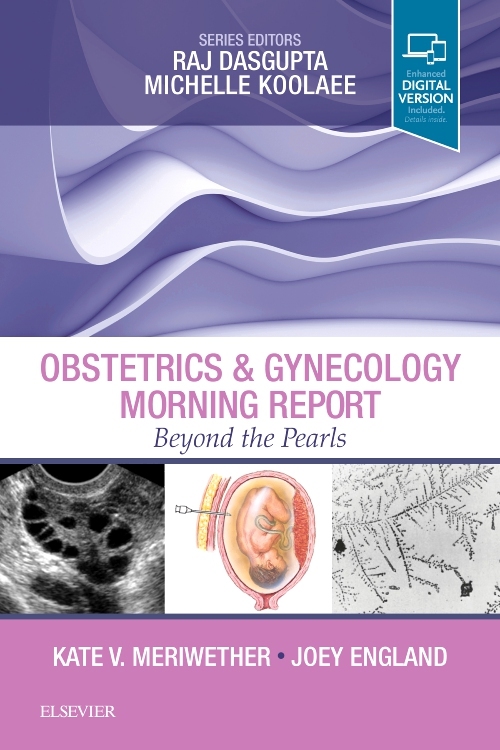 This new edition is worth it, given the updates that have happened in the field." 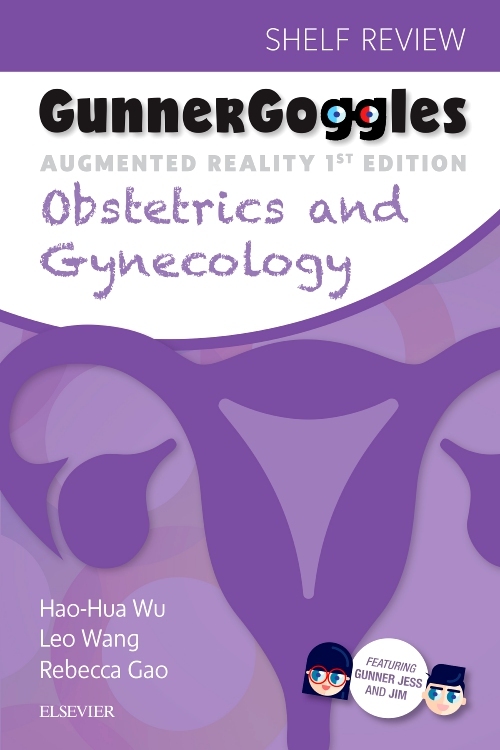 -Anthony Shanks, MD (Indiana University School of Medicine) Doody’s Score: 90 – 4 Stars!